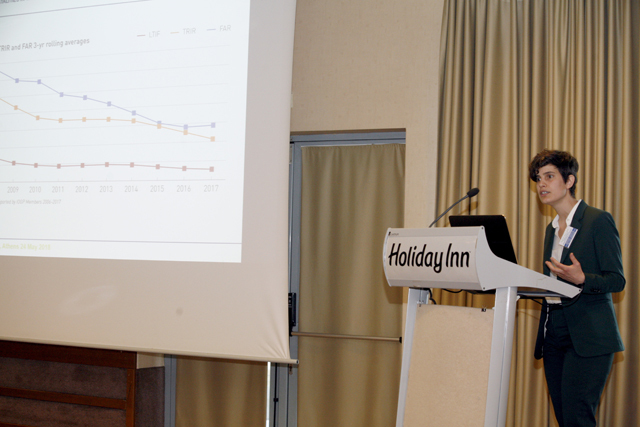 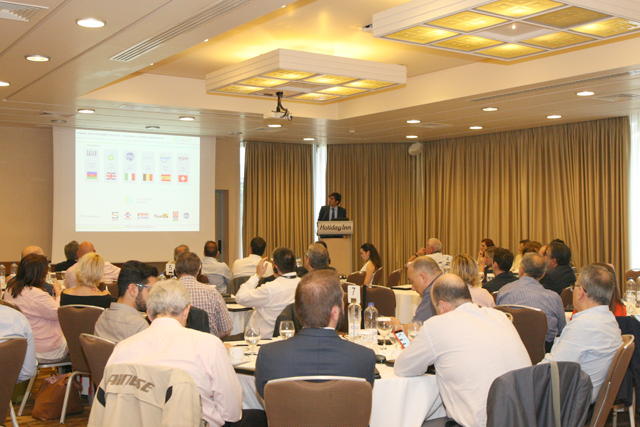 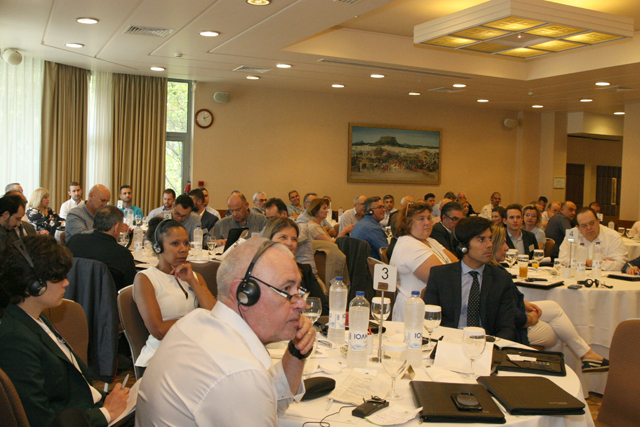 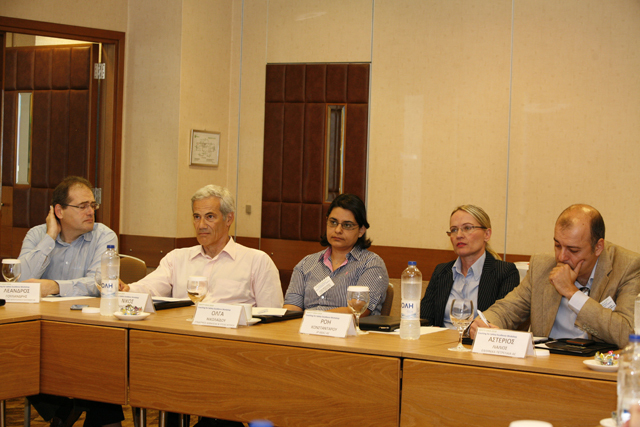 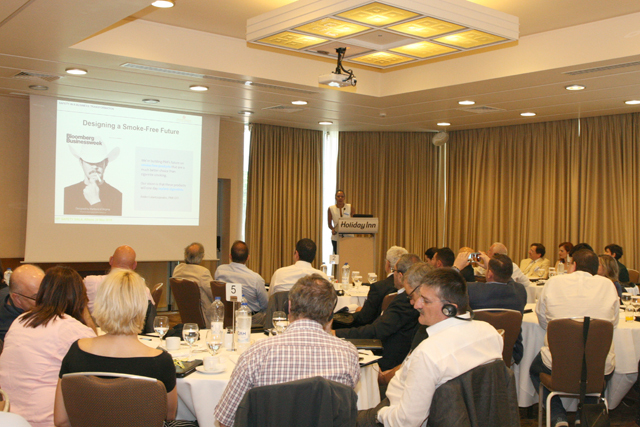 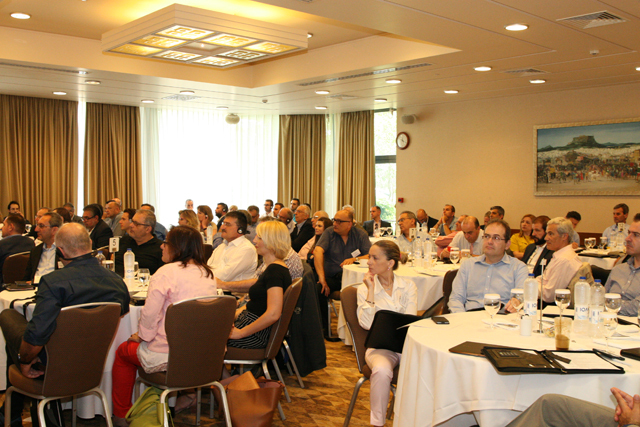 MANAGEMENT FORCE aims to establish SAFETY GALA as a reference forum in the area of SE Europe. 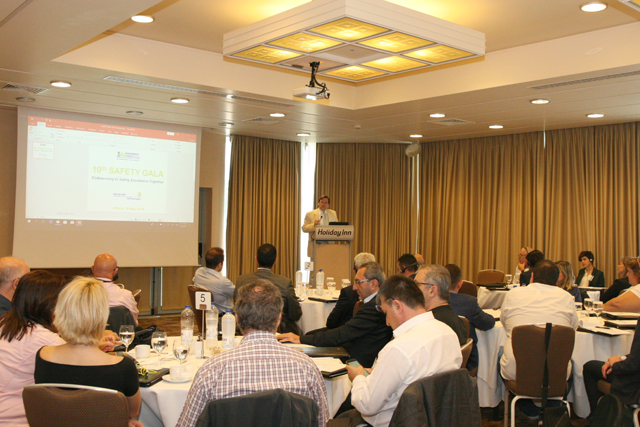 The main objective of the SAFETY GALA is to improve the Safety Culture in business and the Society at large. 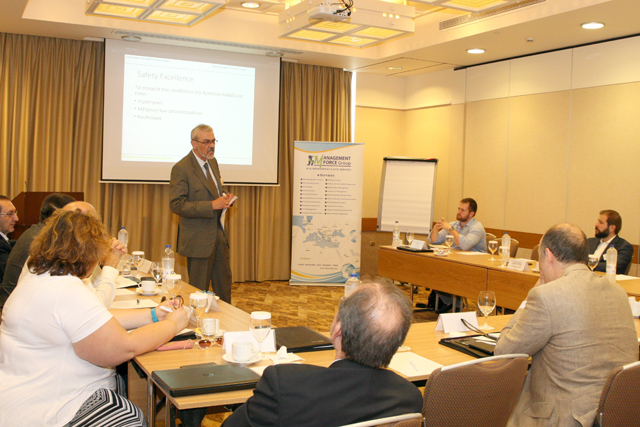 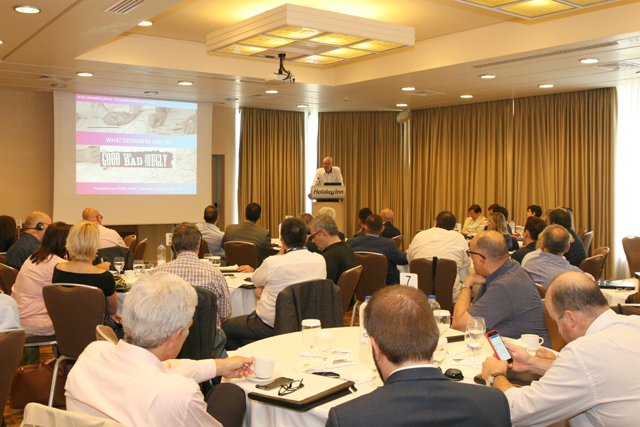 To achieve this it offers a platform for presenting and discussing novel and enhanced practices on Health & Safety, sharing and exchanging experiences and ideas and maintaining a network of organizations and decision makers and OSH experts. 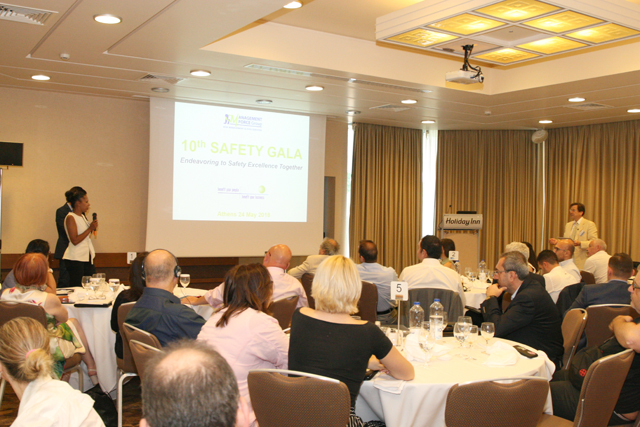 With the experience of already ten events, SAFETY GALA aims both to rise to prominence successful approaches and solutions and, mainly, to provide a forum for an ongoing conversation and optimisation within the organisations of interest and/or involvement of the participants and within society in general. 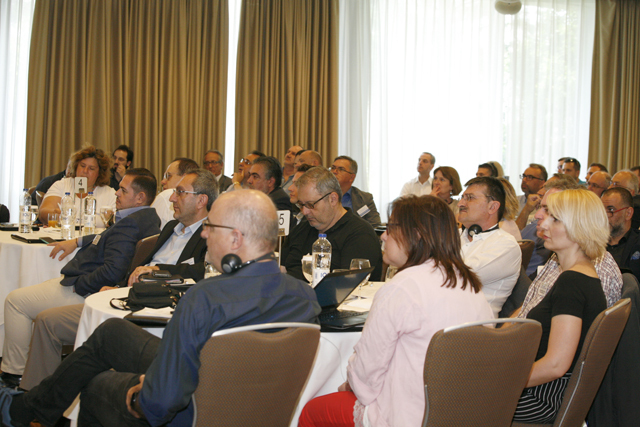 The participants have the opportunity to exchange their experiences, discuss their successes, failures and application of practices in order to response more effectively to the risks at work. 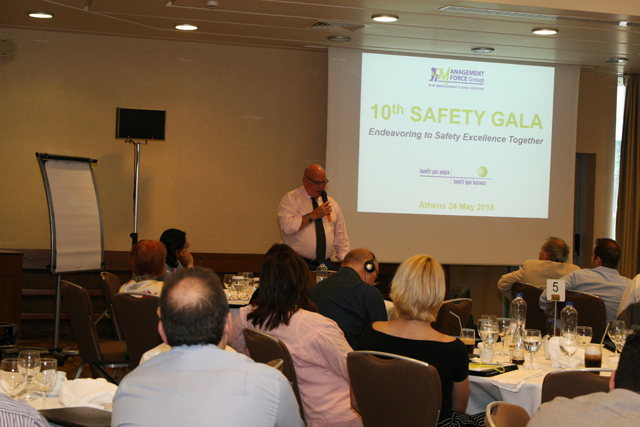 "Endeavoring to Safety Excellence Together"
The 10th SAFETY GALA took place on 24th May 2018. 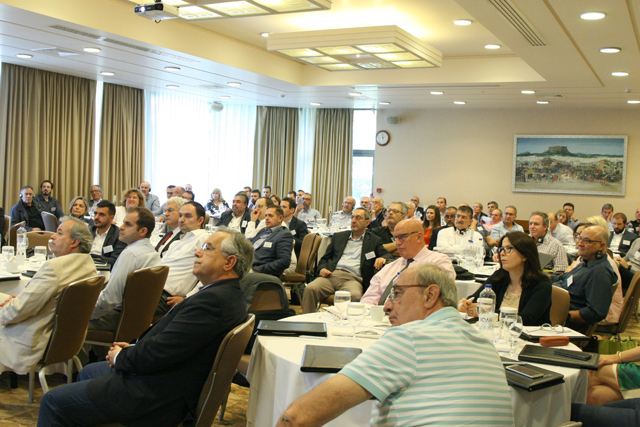 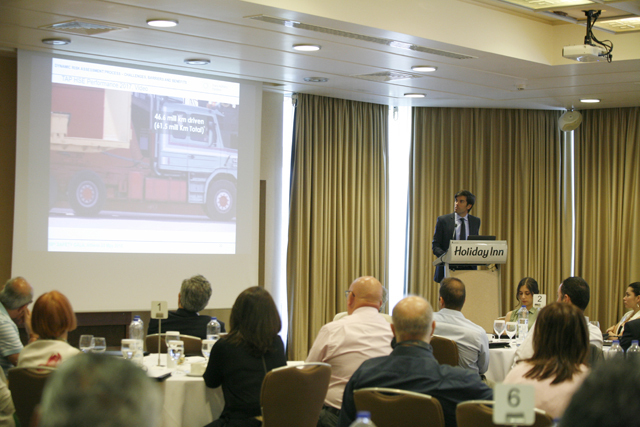 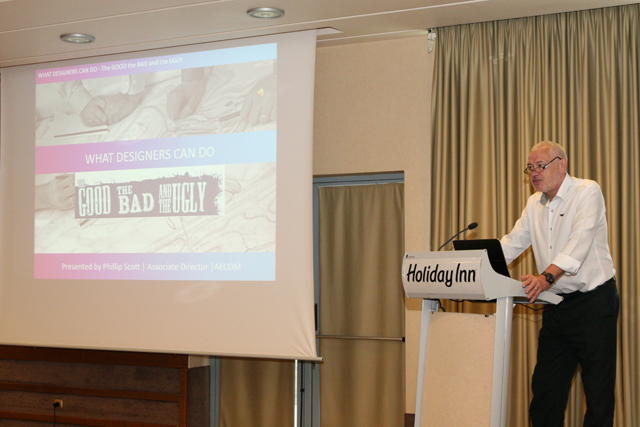 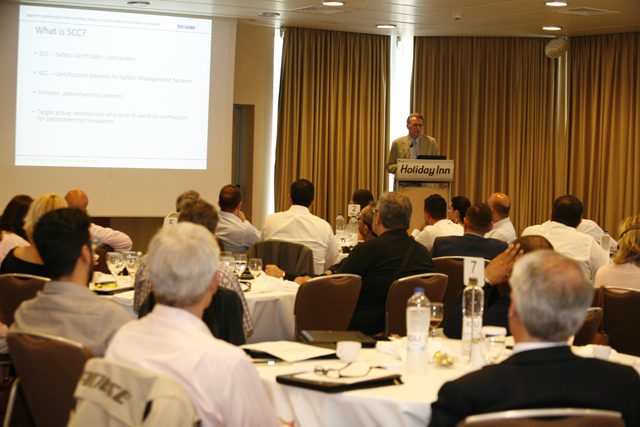 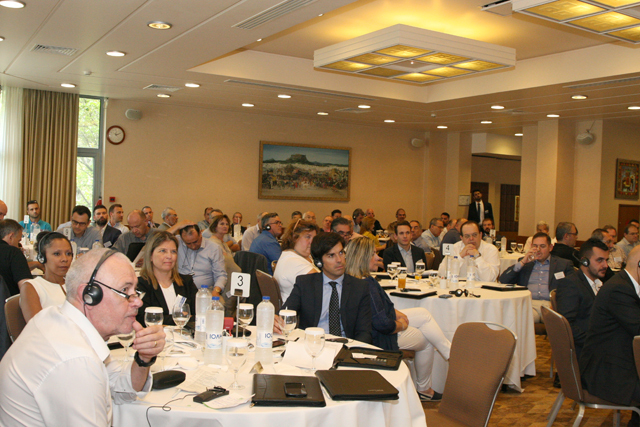 Over 90 participants gathered to hear the latest development in organisations leading the excellence in Health and Safety and discuss together opportunities and challenges towards endeavouring excellence in safety, together. 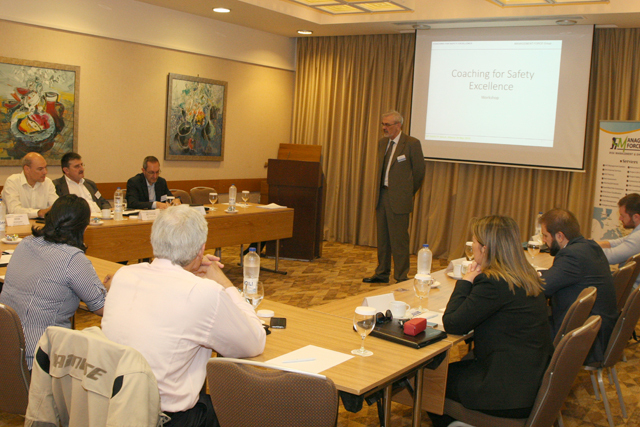 Two very important events organized along with the 10th SAFETY GALA.The BBSPA Seminar on Offshore Safety and a workshop on coaching for excellence in safety. 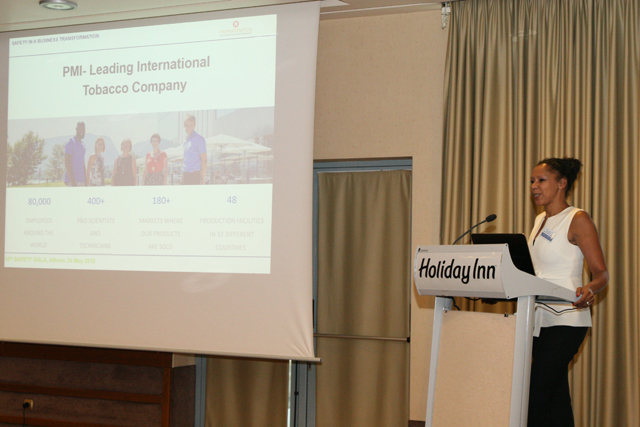 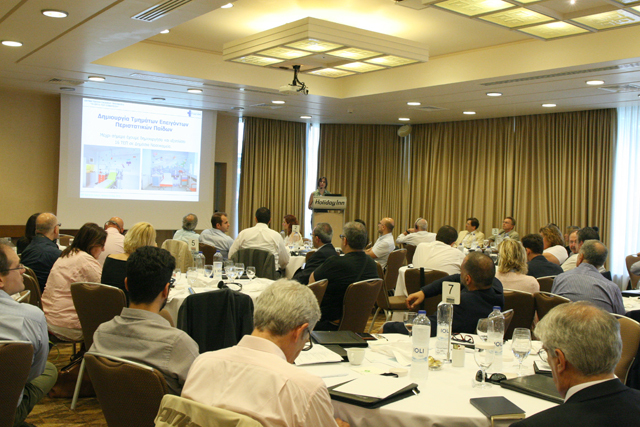 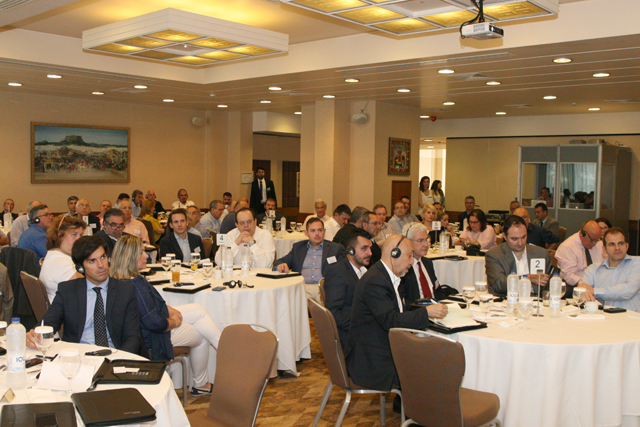 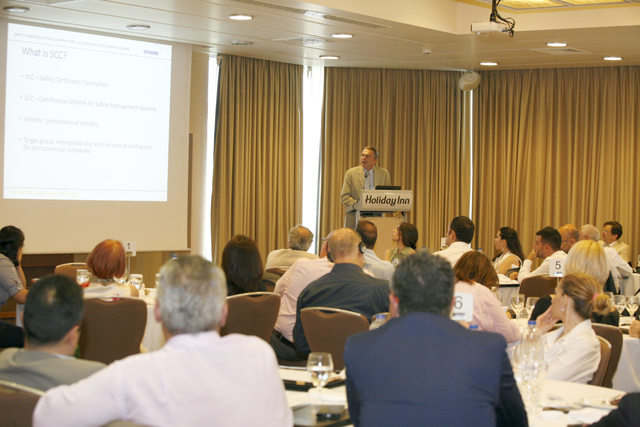 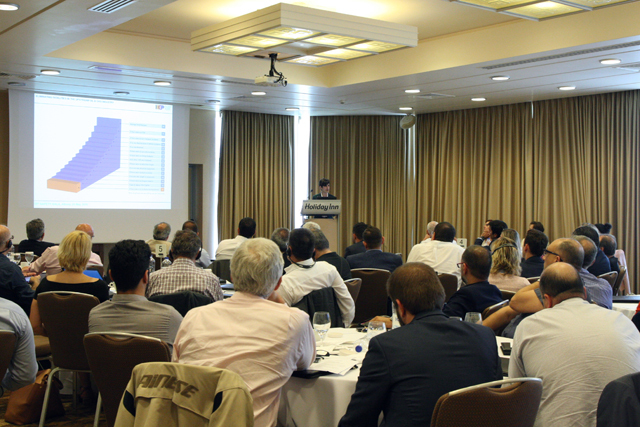 The fourth Oil and Gas Offshore Safety Seminar of the Balkan and Black Sea Petroleum Association took place on 23rd May 2018 accepting a MANAGEMENT FORCE invitation, whilst the workshop took place in the morning of 24th of May. 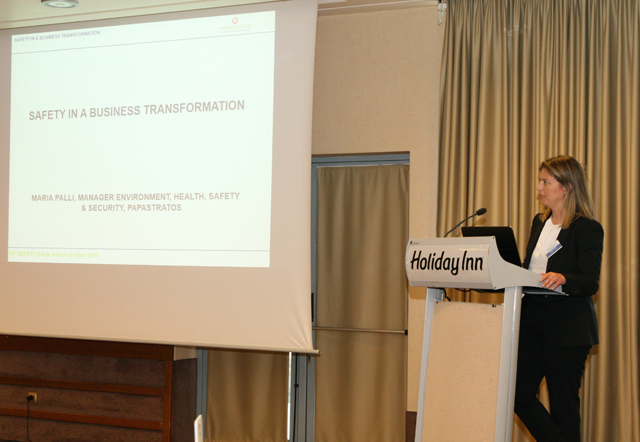 Both events contribute into the transformation of the SAFETY GALA into a two-day Regional event.